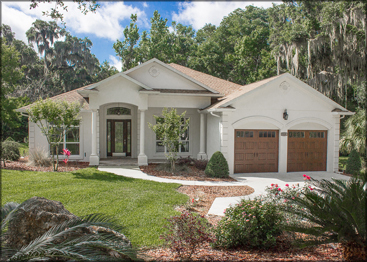 Busch Realty is a leader in residential and commercial real estate sales in Ocala, Florida. Our dedicated professional agents make your property acquisition or sale a streamlined process and aim for the most efficient results. We go the extra mile to listen to your objectives and achieve your goals. Our team has been awarded numerous sales achievement rewards and close in excess of $30,000,000 transactions annually. As a client of ours we start with an interview to listen carefully to learn as much as we can about your property or the property you want to buy, your price range, your location and your mortgage or cash requirements. Taking this data in consideration we compare it to the market comparable properties and recommend pricing to make recommendations and advise to determine our target market. 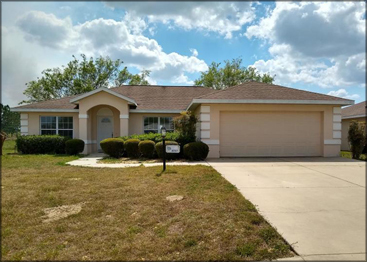 We have the tools to market and seek properties with our memberships in Marion County MLS, Central Florida Regional MLS, Loopnet, Co-star, Post-lets reaching all the national platforms of Zillow, Trulia, Realtor.com. Our Websites for our Company have over 4000 visitors monthly. 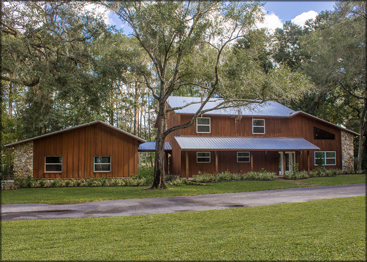 Busch Realty’s websites are BuschRealty.com, OcalaLuxuryHomes.com, OcalaProperty.com, and OcalaMedicalProperty.com. Our marketing presentations include valuable data for schools, traffic counts, demographics, professional photography. Our Brokerage is not a national chain, you do not get lost with poor communication. We answer our phones and respond quickly. We harness the power of technology, but personally assist you with your questions and real estate needs. Being a broker since 1983 with experienced professionals we take your business very seriously. Whether you are relocating to the area with a job transfer or for the Florida lifestyle we know how important it is to show you what Ocala has to offer and get familiar with our wonderful community. Whether you need a house, office, multi-family or income producing asset, commercial building, retail lease, or land to build a house or business; we can help. Your real estate is an investment and you should have a real estate professional on your team. We want you to feel comfortable with us and know that you can count on us to be your Realtor for life. From contract to closing we are here for you to the finish line.